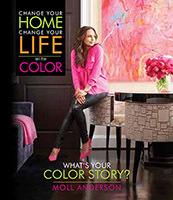 Marjorie Skouras for currey & co. The fluorite crystal is often used in meditation to develop ones connection to the spiritual and help psychic vision by quieting the mind and bringing clarity. In Meditation Fluorite is often related to the Heart and Third Eye Chakras. The stone is great for bringing peace and to help one find purpose in life. 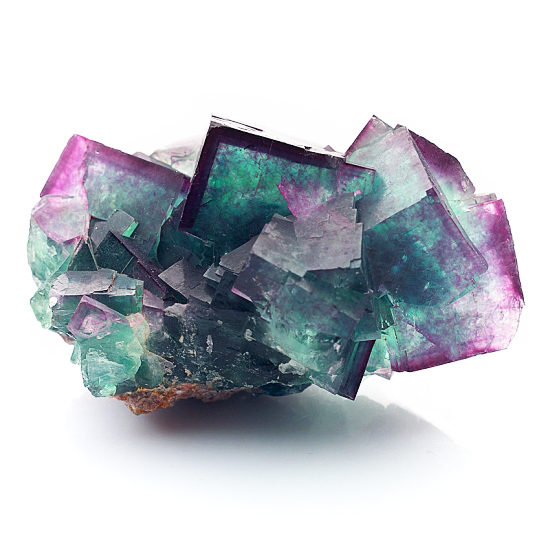 Fluorite is known to protect from negative engergies and cleanse auras. Fluorite is a great stone to have around if you are planing something. It brings mental order, clarity, balance, and can even improve decision making. Another great use of Fluorite is when learning something new because it enhances focus and concentration while reducing anxiety and stress. Because of it’s ability of influencing mental clarity it is great for keeping people calm, easing anger, and reducing depression and fear. Within the realm of crystal healing, fluorite is often used for relief from high blood pressure, unhealthy cholesterol levels, vertigo, coughing, joint issues such as arthritis, colds or flues, and insomnia. The stone promotes ideal health and can help strengthen the body to fight against disease.